Even those big print trends ain’t got nothing on these scents. Backdrops with a shower of gorgeous flowers, life-sized installations chock-full of eye-catching deep purple blooms, and the chicest It girls like Solenn Heusaff, Belle Daza, Kelsey Merritt—this was how LUX arrived and set our metro abloom. The global iconic beauty brand introduced us to a city filled with flowers that evoked a captivating fragrance and feel. Crafted by fine fragrance experts from New York, London, and Paris, the New LUX Perfumed Bath Collection allows women to bathe with perfume every day. 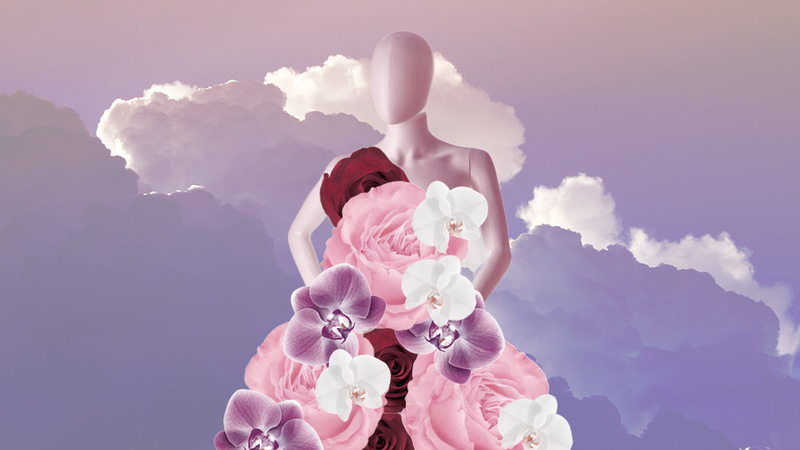 Combining art and science, the master perfumers from the style capitals of the world crafted LUX with the bold and unabashedly feminine woman in mind and gave us the most opulent way to wear florals. The NEW LUX Perfumed Bath Collection is available in both perfumed body washes and bar soaps. Take your pick from Magical Spell, White Impress, Soft Touch, and Love Forever—fragrances that are meant to make a woman feel fabulous, as she leaves a lasting and unforgettable impression wherever she goes. Enchant with LUX Magical Spell, which has black orchid at its core and notes of Juniper Oil, dark woods, golden amber, and vanilla bean. It also infuses your skin with up to 8 hours of lasting perfume through its Fragrance Pearls. Go ahead, #BatheWithLUX, and feel the ultimate fragrance bloom. To know more about the entire perfumed bath collection, visit houseoflux.com.ph/bathewithperfume and facebook.com/LUXPhilippines.